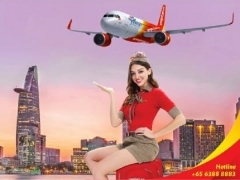 Get ready for a promotion like no other, grab the opportunity to fly with VietJet Air for as low as $0! Stay glued during our sale period from 17 – 19 April, and you might just be flying on a shoestring with us! 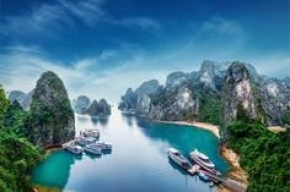 The promotional tickets are applied for all Vietnamese and Thai domestic routes and international ones. Check out Vietjet Facebook Page for more details about this offer and to know the latest happenings!